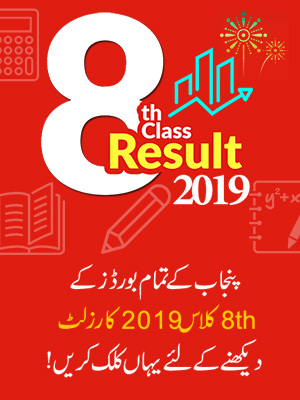 BISE Sukkur 9th class result 2019 will be declared in the month of August, 2019 this year. 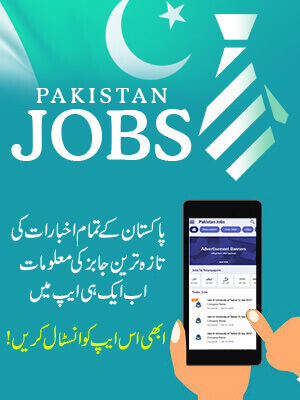 As the officials have announced the date of declaring the result on the August 19th, 2019. 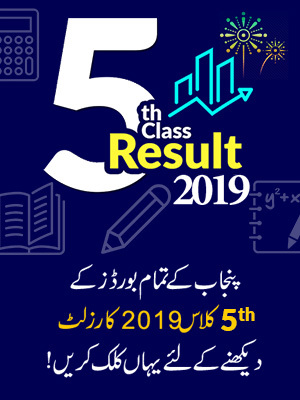 So till then, stay with BeEducated to check your 9th Class Result 2019 Sukkur Board online. Following are the regions that are considered in this board as District Sukkur, District Khairpur, District Naushahro Feroze, District Gotki and District Nawab Shah. The result of Sukkur Board will be updated on BeEducated page, upon its declaration until then we urge the students to stay in touch with our page as if their will any other information will be update we will also update it on this page. We regard best of luck to the aspirants who are waiting for their result.